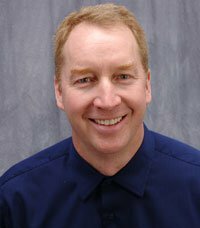 Hello, I’m David Schultz, President of Elite Auto Repair. 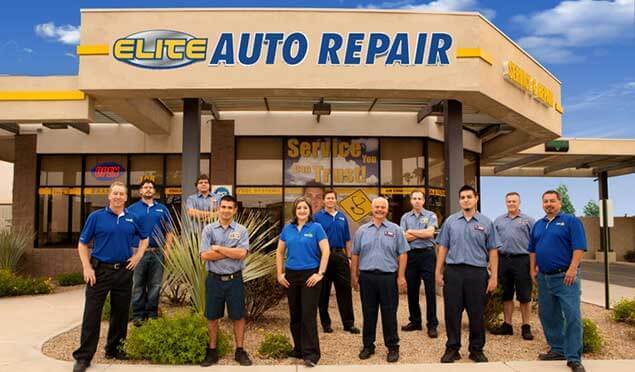 My team and I have been providing quality auto repair in Tempe, Arizona since 2001. We’re a family owned, locally operated, business delivering honest and professional auto repair and car service to the people of Tempe, Chandler, Phoenix, Ahwatukee, Queen Creek and Gilbert. Just like you, we use our vehicles everyday to get back and forth to work, take the kids to school, trips to the store and so on. Without them our lives would become instantly more complicated than they already are. With all of these things in mind, it’s imperative that your car, truck or van stay in its top running condition. This is where proper maintenance and repair are essential to maintaining the way our lives operate. Our mechanics are certified in every area of your vehicle and we pride ourselves in doing the job right, while creating a long lasting relationship with our customers. I’ve always been around car repair. You see, my father was afflicted by the same ailment that I have. It’s a mixture of “If I work this hard for others I can certainly build and manage a business myself” and “the car repair business is a nice mix of technological and mechanical challenges to keep me interested for the long haul“. 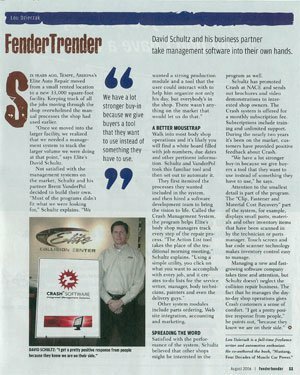 My father worked in the Navy and at a few dealerships as a mechanic before opening his own repair facility. The first business he owned was in Lynwood California, then two locations in Poway, California then finally a garage in Prescott, Arizona. Consequently, I was always around cars. Well, more accurately, I was around weed pulling, bathroom cleaning, pumping gas, cleaning windshields and repairing tires at car repair places when I was little. I always knew that I didn’t want anything to do with the auto repair business! I wanted out so I went to a trade school after high school in the electronics field. I graduated there and worked odd jobs and side jobs, doing auto repair to make extra money (auto repair is a trade I knew where I could make a few bucks on the side). In the late 80’s I completed my BS degree in business and went to work in the insurance industry for ten years as a claims adjuster and field appraiser. As it turns out, the road to upper management in a larger company was too long and political for my taste so I had a difficult decision to make; go to work for myself in the auto repair business or stick with the insurance industry for the long haul. I decided to do what I’ve always told myself I wouldn’t do, make my living in the auto repair business. 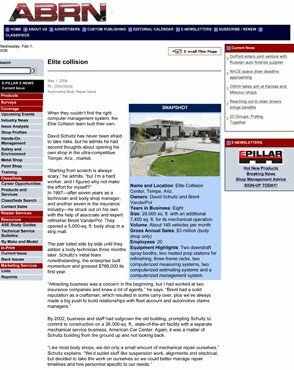 I established Elite Collision Center (auto body repair) in 1997 in Tempe, Arizona and then added Elite Auto Repair (mechanical repair facility) in 2001. We were fortunate and successful enough to purchase land and build some new buildings for the businesses in 2002 and things have been great ever since. The key to my success is treating customers the way my father did in his shops and putting my degree to the test. Running a business is certainly challenging. I’ve been blessed with good fortune in that I’ve been able to provide a living for thirty-five employees over the years. My family and the people I work with inspire me to do my very best. This area is also my home. I’ve lived in the greater Phoenix metropolitan area for the past twenty-two years and grew up in Prescott, Arizona where my parents and brother still reside. 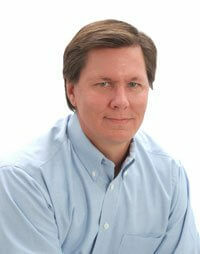 My wife Suzanne and I have two children, Collin (5 years) and Emma (2 years), and now live in Chandler, Arizona. We enjoy getting away to the mountains and staying around our wonderful home.